Do you know that chemical peels are one of the oldest procedures in the world and were performed centuries ago in Egypt, Greece, and Rome for skin rejuvenation? They are still very recommended by dermatologists and aestheticians till today. Chemical peeling, also termed Chemexfoliation, represents accelerated exfoliation induced by caustic agents that induce controlled damage to the skin. This trauma results in thickening of the epidermis, deposition of collagen and reorganization of structural elements. 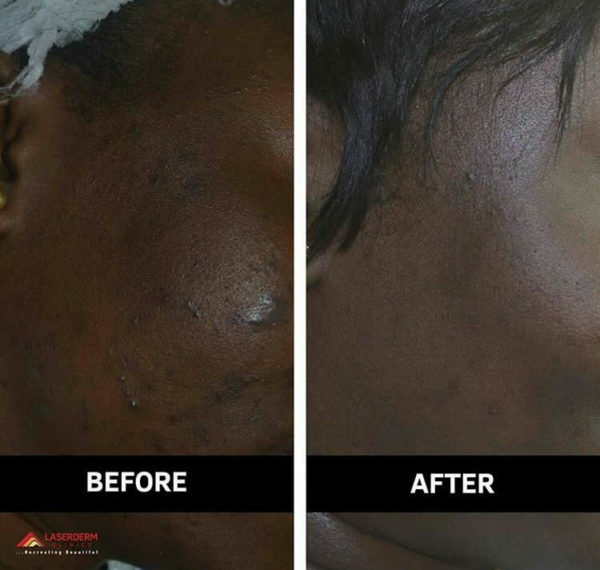 In simple terms, a chemical solution is applied on the face that then strips off the top layers of skin; the result is a significant reduction in hyperpigmentation, acne and other skin blemishes, thus revealing radiant and youthful skin. Prior to the chemical peel procedure, the skin is conditioned and prepared with the use of other topical products. 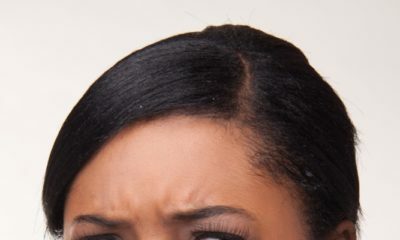 Factors that must be considered when contemplating a chemical peel include the technique selection, the patient’s skin type (skin colour, thickness, oiliness, fragility, laxity), the extent of skin damage, goals of the procedure, as well as the intended depth to reach. Depending on the depth of injury, chemical peels are graded into superficial, medium or deep. Light/Superficial peels stimulate epidermal growth; medium peels cause epidermal regeneration and upper dermal renewal while deep peels cause epidermal and dermal regeneration. Widely used peels include salicylic acid peels, glycolic peels, lactic peels, trichloroacetic peels and combination peels depending on the patient’s skin care concern. The use of these peels are not restricted to the face and can be done on other parts of the body, most commonly hands, feet, knees, and elbows. The results are highly dependent on the skin care concern and the strength of the peel. Where the patient has a clear understanding of the strength of the peel to be done, they tend to be extremely pleased with the final outcome. Immediately after the peel, the skin might be slightly taught, inflamed and dry, after some days (2-5 days) the patient should see the resultant peeling of the upper layer of the skin. 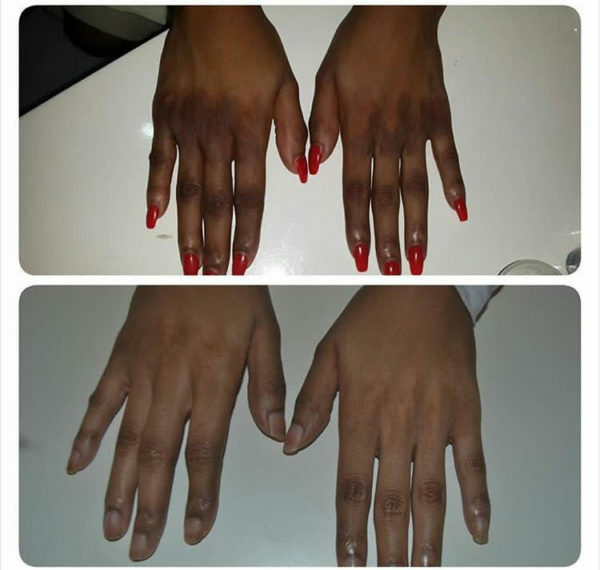 In many cases, maintenance treatments are needed in order to maintain the improvement; it is important that the issues that initially damaged the skin are not reoccurring. At Laserderm clinics, we have a wide range of chemical peels customised to suit your skin care needs. These range from the image skin care designer peels, Zein Obagi 3 Step Peel, Vi-Peels to the Mesoesthetic Cosmelan Peel and lots more. Our chemical peels are strictly performed by qualified doctors who ensure that your skin is properly conditioned before the main procedure. Love Laserderm. They helped me completely solve my acne. Ive had a chemical peel. I was looking older than my age and it was absolutely perfect. It novked off 5 years almost over night. Just hold your money! Laserderm is good.. I used them for a while until I couldn’t justify the spend. I still use all the products they recommended and gradually my acne marks are clearing out. Do you know how much I have spent over the years. One time I spent almost 400k on products and treatments. It didn’t work. I don’t care how much it costs. As long as it works I’m down. Their the best when it comes to dermatology and non evasive procedures. 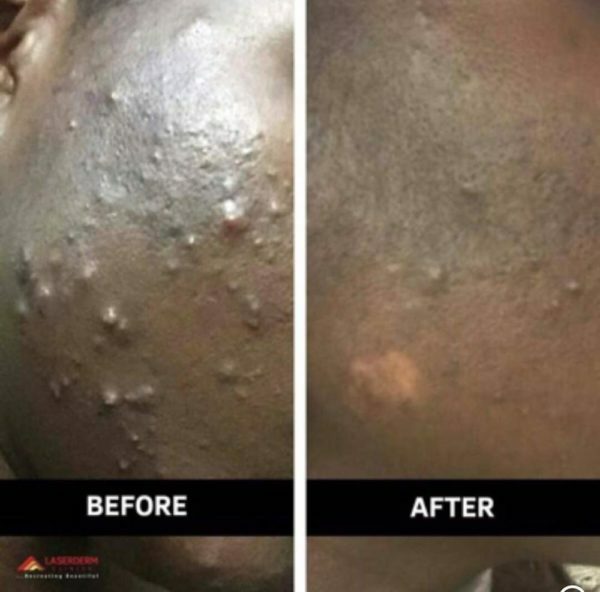 Lol… Even d commenters r sponsored content,, lol.. 400k I haf hear..
Lola Jay: An in depth Look at what ACNE Really is and How to Get Rid of it!